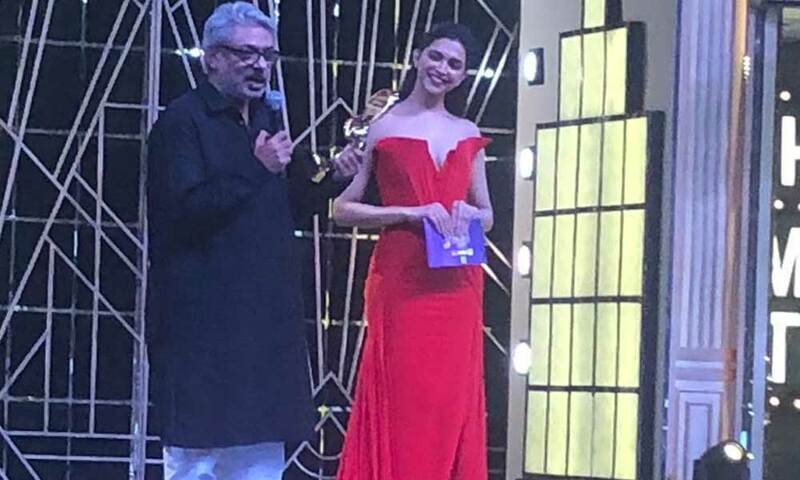 Sanjay Leela Bhansali Wins Best Director At The Zee Cine Awards! Home BOLLYWOOD Sanjay Leela Bhansali Wins Best Director At The Zee Cine Awards! Sanjay Leela Bhansali’s Padmaavat went on to set a box office record and was one of the most appreciated films of all time. After recently being celebrated at the Mirchi Music Awards with Padmaavat sweeping the album of the year and Sanjay Leela Bhansali winning the Music Composer of the Year , the film also had the honor of 18 nominations at the Zee Cine Awards. Filmmaker Sanjay Leela Bhansali took home the award for Best Director for Padmaavat , a film that set a benchmark at the box office becoming one of the highest grossing Indian films of all time ,with a worldwide collection of 585 crores. Padmaavat’s phenomenal 100 day run at the box office stood testimony to why Sanjay Leela Bhansali continues to remain one of the most sought after filmmakers in the country.